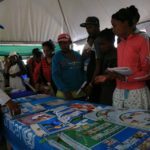 On 23 and 24 June 2017, in Fianarantsoa, ​​Madagascar, National Nutrition Day was celebrated on the theme: “Investing in the prevention of chronic malnutrition, guaranteeing human capital for economic and sustainable social development”. Mahafaly Solonandrasana Olivier, Prime Minister, Head of Government. This 13th edition of National Nutrition Day, coordinated by the National Office of Nutrition, is part of the implementation of the National Plan of Action for Nutrition 2015-2021, Phase III (PNAN III). It was an opportunity to present the interventions and activities of all actors in Madagascar engaged in the fight against chronic malnutrition, such as the Ministry of Agriculture and Livestock; the Ministry of Population and the Promotion of Women; the Ministry of Youth and Sports; The Ministry of Higher Education and Scientific Research; the Vice-President of the Senate; Representatives of the state authority of the Haute Matsiatra region; the Ambassador of Indonesia, the Representative of JICA in Madagascar; the various NGOs present in each district; UNICEF and FAO. 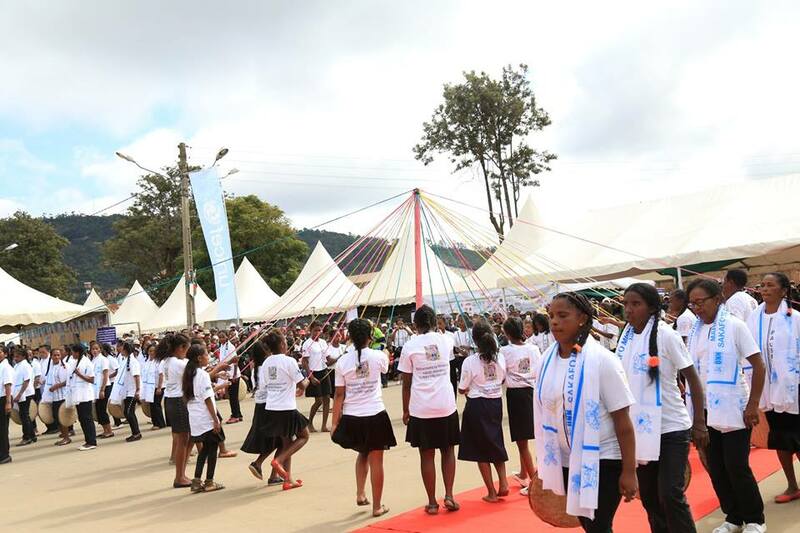 These National Nutrition Days are devoted to raising awareness about the best nutritional habits and nutrition issues in the well-being of the family and the development of the community. 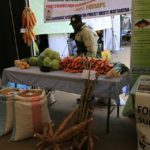 Currently, one child in two in Madagascar suffers from chronic malnutrition, a condition that affects not only physical growth, but even more brain development. 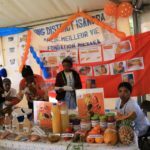 The High Matsiatra region was chosen to celebrate National Day of Nutrition 2017 as it is experiencing a continuous rise in the rate of chronic malnutrition among children under five years old, which drastically reaches 65.3% to date. National Nutrition Day 2017 thus provided an opportunity for the various actors involved in the fight against malnutrition to reiterate their commitment. Yes, Malnutrition is a huge toll on the GDP of any country. Happy to know that the gov has given the highest priority to combat it by 2021. Definitely collaborative efforts by all the depts will surely aid to reach the desired target.